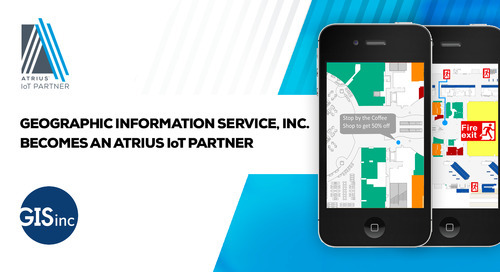 In this session at the 2017 ESRI Business Summit, Michael Healander, Vice President Atrius Customer & Partner Development, and co-presenters from GISinc, an Atrius Partner, and Hartsfield-Jackson Atlanta Airport, discuss how their partnership led to a monumental transformation in indoor mapping, location-based services and IoT services for Hartsfield-Jackson Atlanta Airport - one of the largest and busiest airports in the world. 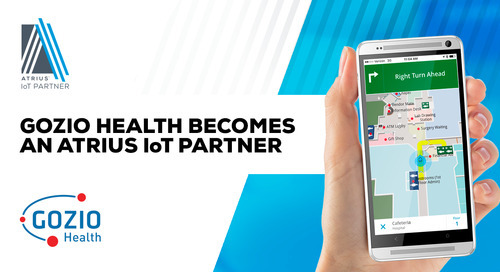 > Watch it on YouTube Now! 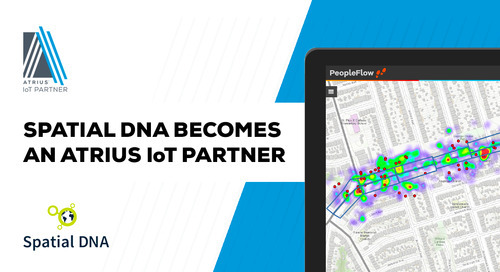 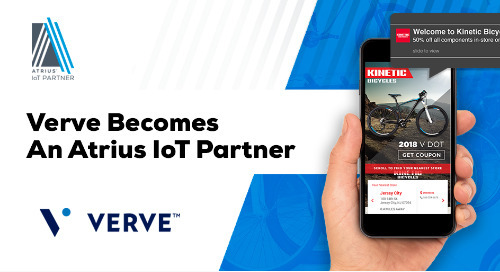 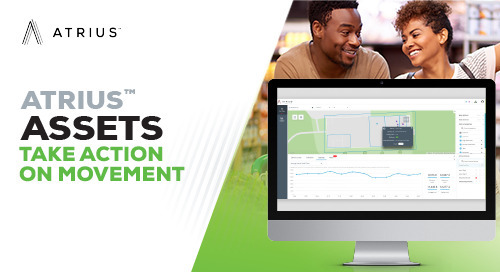 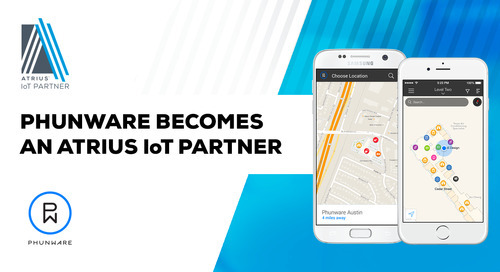 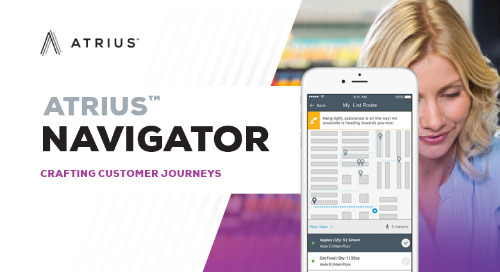 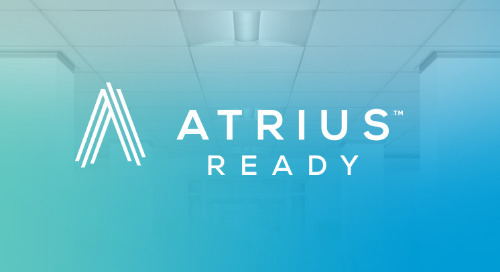 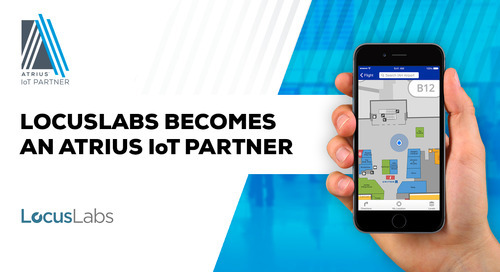 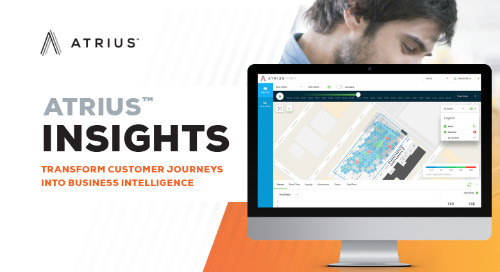 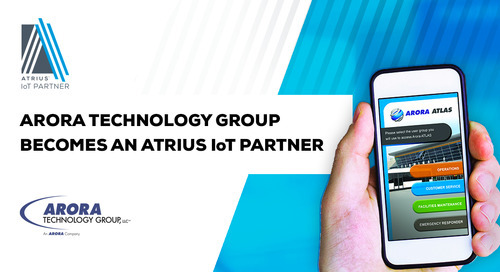 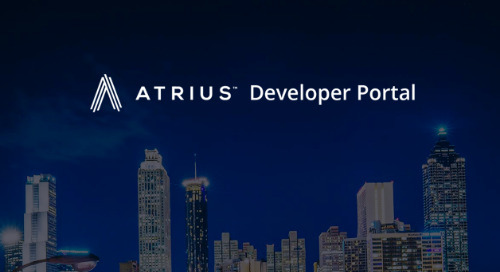 Learn more about how Atrius is transforming spaces and delivering IoT for businesses and people. 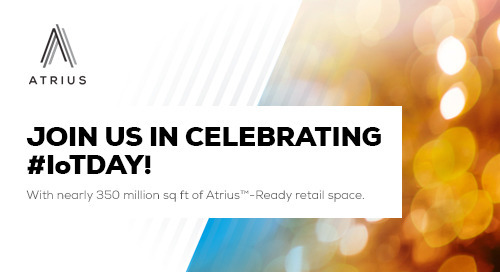 On #IoTDay, we’re excited to celebrate nearly 350 million sq ft of Atrius-Ready retail space. 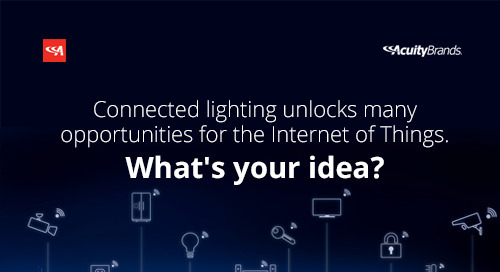 Our contest inspired innovative thinking from our participants! 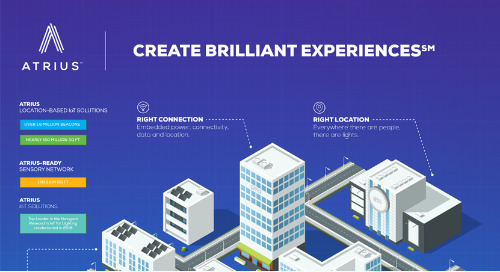 Check out some of the ways IoT inspires you! 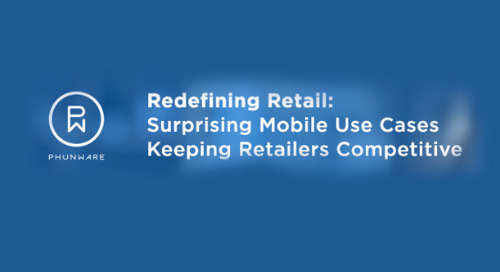 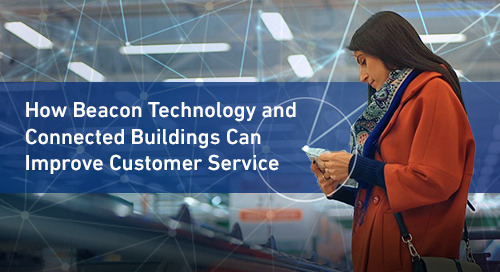 Successfully deployed in nearly 160 million square feet of indoor space, leveraging over 1.6 million beacons. 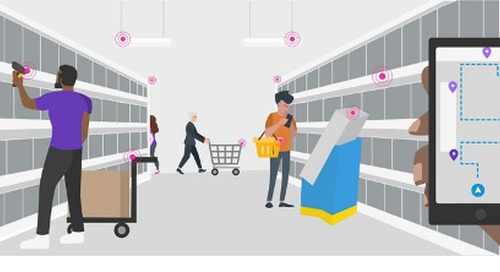 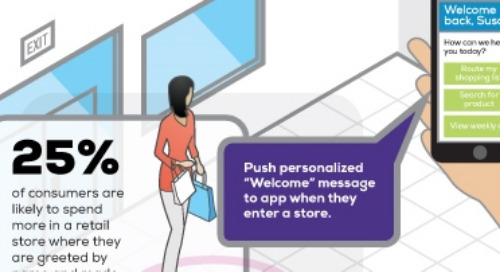 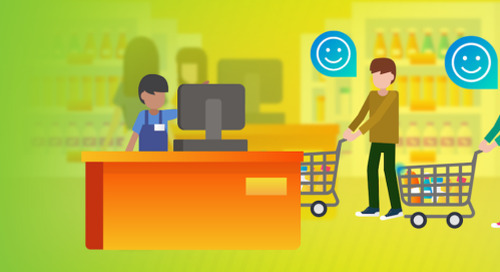 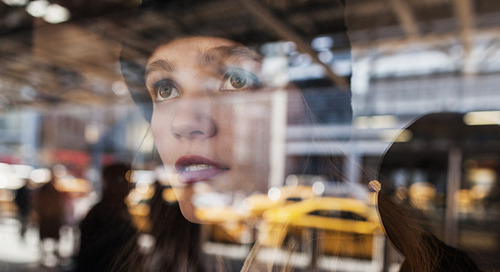 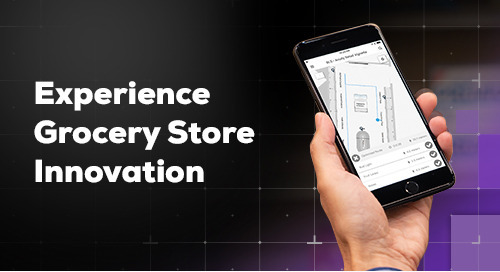 While there are many things that play into customer experience, here are three clues into your customers' journeys that can be measured with indoor spatial analytics.